Lymphedema Distichiasis Syndrome? You have it too? 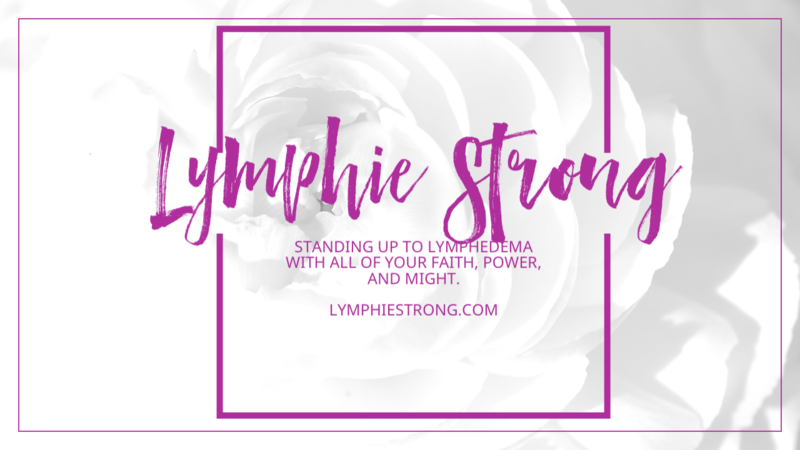 A few days ago a new member posted in the Official Lymphie Strong Inspiration Group about the lovely genetic defect known as Lymphedema Distichiasis Syndrome. I say lovely dripping with sarcasm. He didn’t think anyone would respond, but it exploded into a thread with over 50 comments. Out of roughly over 2,000 people, four people responded that they had it. It’s a lovely gift that keeps on giving; those pesky extra eyelashes that incessantly poke your eyeballs and drive you utterly insane! You pluck and of course they grow back and are painful. Kind of like that promise you did when you were 7 yrs old, “Cross my heart, hope to die, stick a needle in my eye,” when you swore to your Mom that you didn’t eat that last piece of chocolate cake or stick the empty milk carton back in the refrigerator. The stick is real and forever. These are not my eyes, but oh boy do I relate completely with this poor soul. My eyes look very close to this. The only exception is that I have a cluster sticking out of the top corners too. At my last eye exam, my ophthalmologist said “Huh, they never covered the Lymphedema and an eyelash connection in medical eye school.” I replied. “No? Gasp! I’m shocked. You mean I only had to wait 22 years for someone to find out it was connected?” He laughed. My eye doc is a great guy. We laugh and joke a lot, and his specialty is actually corneal damage. When these eyelashes brush up against the eyeball, it can cause damage to your corneas. He has been a great help to me, and I do appreciate his empathy. Back to the guy that posted. It’s a rare opportunity that I get to “vent” about this side of my LE, because, well, it is rare. I think most people say “Oh, you’re so lucky to have extra lashes” except it doesn’t really work that way. I’ve shared my experience previously in the blog post Lymphedema Distichiasis – How your eyelashes and leg swelling may have more in common than you think, but I wanted someone else’s perspective. I asked the new member for his point of view. The following is what he sent me to publish. I’ve had a double-set of eyelashes as long as I can remember-a full set, upper and lower, both eyes, that grow from the oil glands towards the eyeball. I’ve always been warned not to rub my eyes for fear the lashes would damage my corneas. 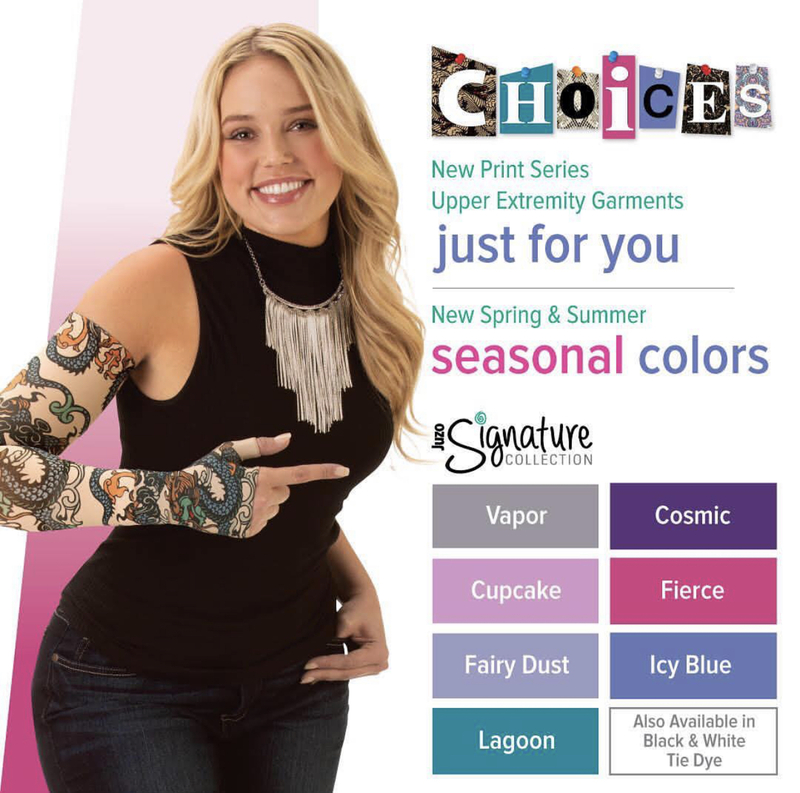 The lymphedema came as a surprise, though. That didn’t manifest until I was in my late 20s/early 30s, and came on suddenly. Like the old saying about boiling a frog by starting at room temperature and gradually turning it up, I didn’t even notice the swelling—my podiatrist did when I was there for an unrelated reason. 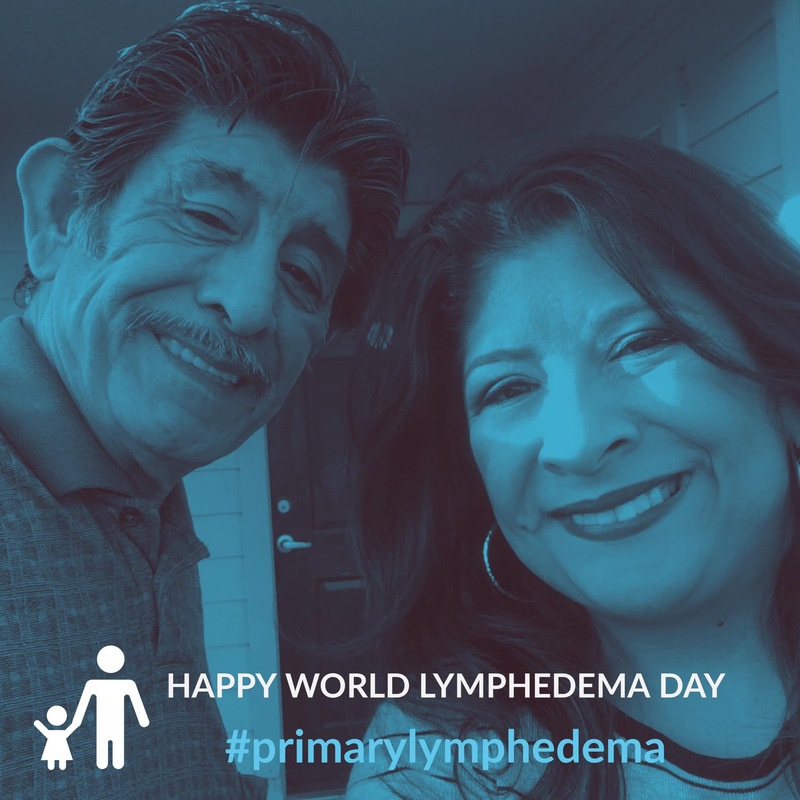 But lo and behold, I was diagnosed with bilateral, primary lymphedema, and when I did some googling, everything made sense–lymphedema-distichiasis syndrome. A rare genetic syndrome caused by a mutation in the FOXC2 gene, the main symptoms are swelling of limbs (usually legs and feet) and a double-set of eyelashes (distchiasis), but other health issues common to the syndrome (but not in everyone who has it) are varicose veins (check), a cleft palate (check), abnormal light sensitivity (check), heart defects (no check for me, but check for my Dad), and other assorted issues too. Most lymphedema is secondary—it was caused by trauma (such as cancer treatments and the like), or a disease/other condition. Primary lymphedema, lymphedema that occurs on its own is rarer. And lymphedema-distichiasis is rarer. Not everyone with lymphedema-distichiasis has a full-double set of eyelashes—some people have just a few errant lashes. But me? I got the full whammy—as bad as it gets. The effects? Every 4-12 weeks or so, I have to go to an ophthalmologist to have the eyelashes manually plucked. Because at some point in that time frame, I’ll wake up to discomfort, affected night vision, even more light sensitivity than usual (remember-abnormal light sensitivity is already one of the symptoms, and other such effects, and I’ll experience said symptoms until the lashes are dealt with. So, I just had to look up the boiling frog reference. I didn’t know that frogs could adjust their body temperature as heat rises. I think this describes my experience with primary LE. It came on gradually. Years passed and suddenly I was unable to fit into shoes after 20 years. I had lost almost all my strength. He’s right. We have to “jump” out of the pot while we still can. Get support and get help in some form or fashion. Very well said. Thank you so much. My son (17) has Lymphedema Distichiasis (FOXC2 mutation). He had three surgeries on his eyes and three surgeries for vascular malformations in his legs before he was diagnosed a year ago. I would love to connect with others who have the same diagnosis. Is there a way to do so? Would love to connect with J from Baltimore or anyone else. Trying to find ways to slow the onset and severity of primary lymphedema. Although I am in Boston with great medical resources….nobody seems to know how to monitor, prevent and treat the vascular and lymphatic issues. Any help would be greatly appreciated. I have this condition and only stumbled across this doing my own research. I have internal eyelashes in each eye and had electrolysis numerous times when I was younger. I don’t have a cleft pallet but the roof of my mouth is certainly not normal! I would love to speak to someone else who has this condition especially someone who has had children who also have the condition- thanks for listening!